I’ve been talking a lot these past few weeks about STEM. You may be wondering why. As I mentioned in the previous article I wrote, it’s because the The Condition of College & Career Readiness 2015 depicts that more than 50% of students entering STEM majors will struggle. Many students focused on STEM careers…appear to be setting themselves up for failure because they don’t possess strong backgrounds in science and math before heading to college. The US Bureau of Labor Statistic’s report STEM 101: Intro to tomorrow’s jobs shows the large chunk of career paths that fall under the category of STEM, and the projected job openings for these… and there’s a lot. That gets me thinking. How can we better prepare our students for their STEM fields? I want to provide students with a list of the top STEM resources that they can use to spark a bright future in whatever STEM-related field they choose! Boston Tech Mom’s author Cyndi was partly responsible for the creation of the Kindle in 2007. Working for E Ink, she came to realize how invaluable STEM skills in today’s world are. 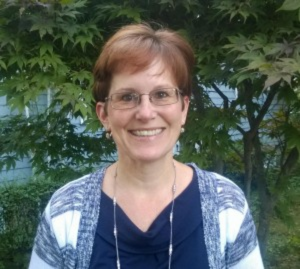 A mother of two young girls, Cyndi is dedicated to exposing and educating young individuals on technology. Her site includes the latest in technology news and programs, and also offers suggestions on how to “Explore tech at home”. I truly believe that technology will be a driver of growth for our country, and my hope is that if we expose children to technology at a young age, they will pursue it in school, leading to rewarding and satisfying careers. If you subscribe to her blog, you can receive regular emails of new articles with up-to-date information on STEM news and resources — I recommend it! CK-12’s programs pair with any digital device for on-the-go, on-your-time learning. AND, if you add the “CK-12 button” to your browser, you can save any interesting articles, videos, or web pages to your Library with one click — how useful is that? Did I mention it’s all 100% FREE? Don’t be fooled by the “.gov” in their web address, NASA’s website — while government official — is also a pretty cool place for just about anyone to visit. The National Aeronautics and Space Administration aka NASA’s website provides tools for both educators and students… that includes a lot of interesting and share-worthy videos and pictures of STEM stuff. 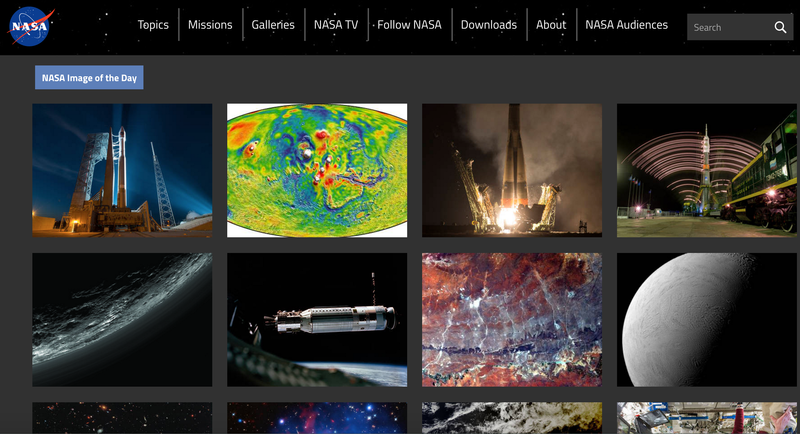 There’s so much to be explored on NASA’s website that I really recommend you go and check it out for yourself! If you haven’t been to Kinetic City, it’s time to make the trip! These games are high-functioning and super fun. 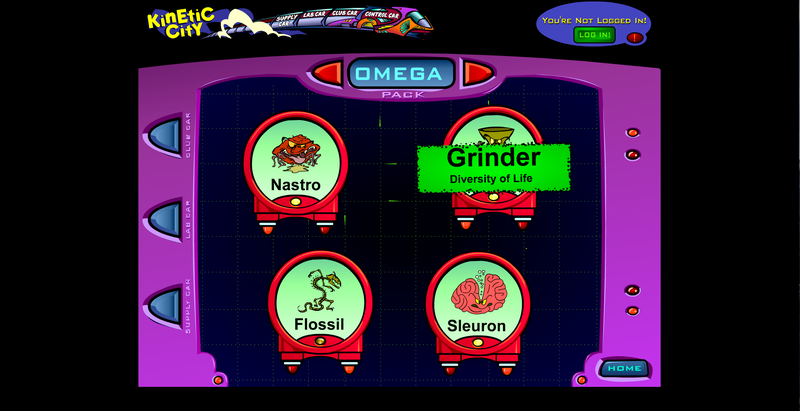 Choose different characters and missions to customize your learning experience in a colorful, creative platform. What I would call a modern take on the 90’s Math Blaster, even as college graduate and business owner the colors, fresh graphics, and sound effects on this site are enough to make ME want to play the games. iDTech offers several different STEM camps and programs for students K-12, including Alexa Cafe, an all-girls tech camp for ages 10-15. In addition to this, iDTech offers connections to STEM summer jobs and internships, and helps you locate the best options for you. It’s the perfect place to get your feet wet! The Concord Consortium’s website is literally a resource for resources. Use the sidebar filter to customize your search for STEM resources and they are just a click away! 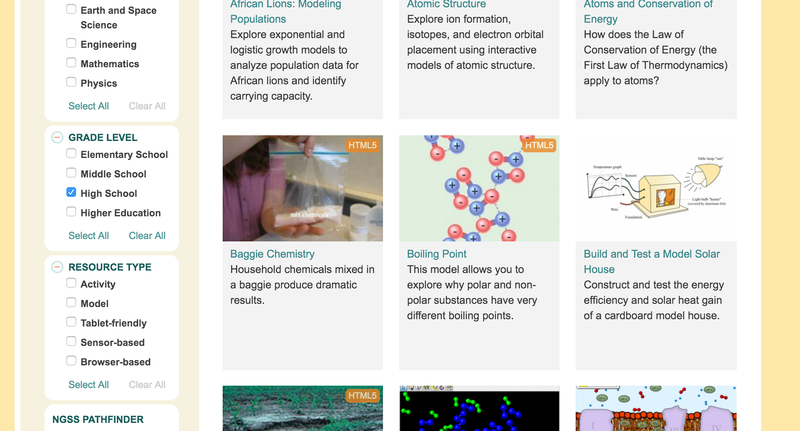 Credited with developing the nation’s first online High School and creating a $100 million industry in probes and sensors, Concord’s site offers free, downloadable games and lessons, categorized by subject, grade level, and software. FIRST is more than robots. The robots are a vehicle for students to learn important life skills. Kids often come in not knowing what to expect — of the program nor of themselves. They leave, even after the first season, with a vision, with confidence, and with a sense that they can create their own future. Adding “Robotics” to your list of extracurriculars is a great way to build a network and gain valuable skillsets in STEM… and I bet you didn’t know it’s a sport! Our article on FIRST® features direct quotes from an interview we held with members of FIRST®, and goes into more detail about the organization. I hope that by gaining access to some of these, future STEM students (and really, all students) can expand their horizons and spark bright futures for themselves — because really, that’s what Science, Technology, Engineering, and Math are all about: Pushing the limits and reaching new heights. What valuable STEM resources would you add to this list? Tell us about it in the comments below!